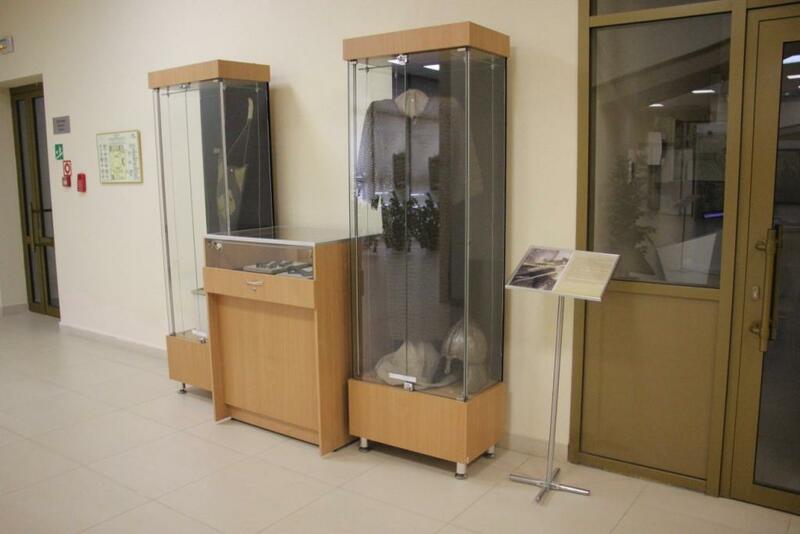 On February 8, 2019, the Museum of Bulgarian civilization of the Bulgarian Museum-reserve hosted the opening of the exhibition “Weapons of the Volga Bulgarians”, dedicated to the sports and historical festival “Kish Batyr”. “Kish Batyr” is a bright and significant event of winter, which is not just a sporting event, but a festival of historical all-around. 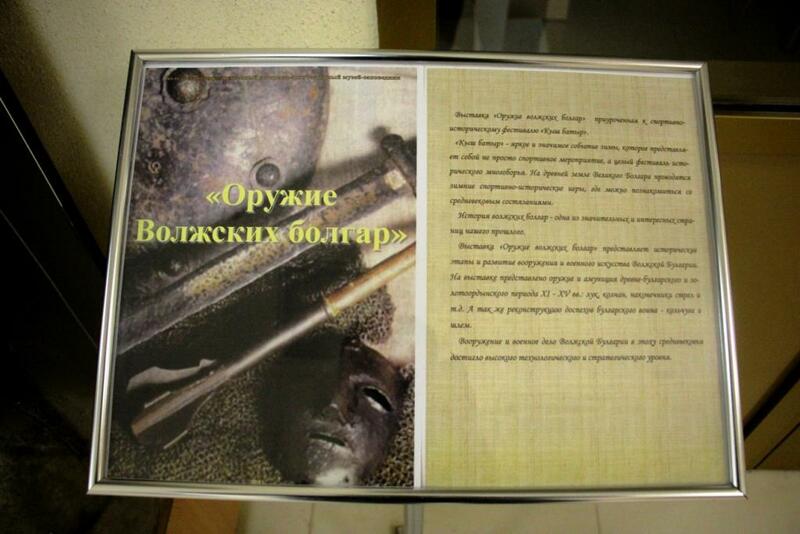 The exhibition presents weapons and ammunition of the ancient Bulgarian and Golden Horde period of XI – XV centuries: bow, quiver, arrowheads, etc.the history of the Volga Bulgarians is one of the significant and interesting pages of our past. 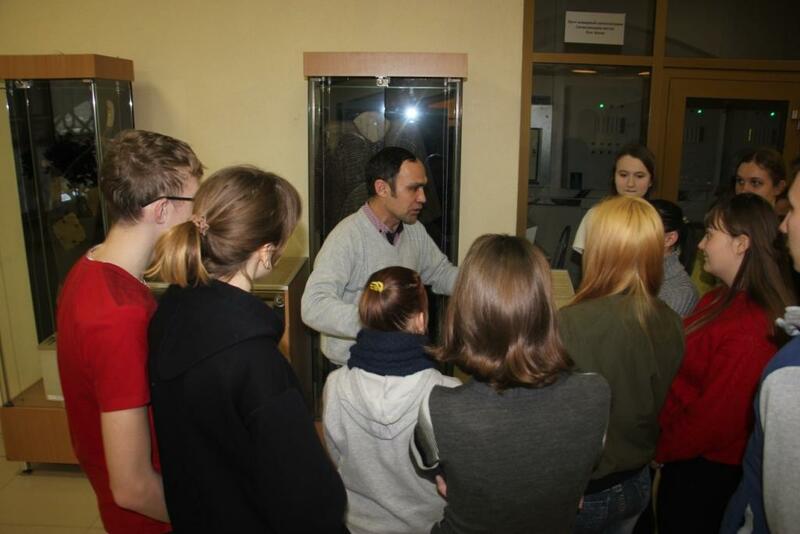 Students OF Spassky technical school of industry technologies of Spassky municipal district of Tatarstan took part in the opening of the exhibition. Here the children learned about the changes in the development of weapons and military art of Volga Bulgaria at different historical stages by the example of Museum exhibits.